The strength of relationship stands on the base of understanding, carefulness and obviously on strong promises! There are lots of way to attain your loved ones heart but none can neglect the appeal of a heartfelt romantic love promise or sweetest commitment. A romantic love promise can melt a strongest heart with the blink of an eye and helps the relationship to keep remain evergreen! 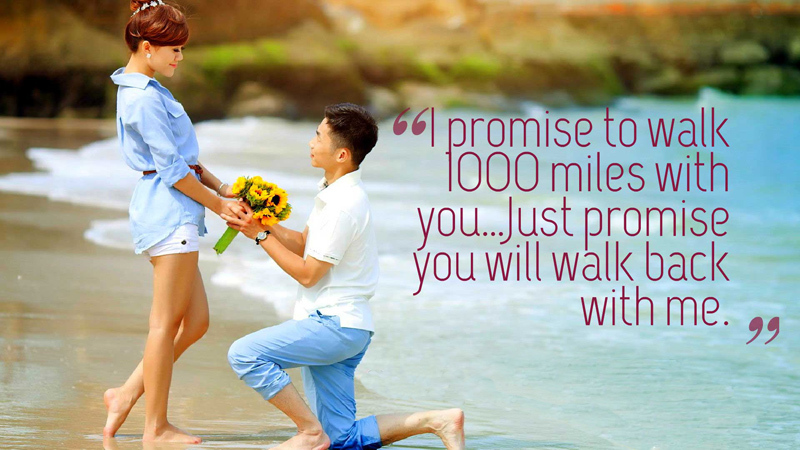 Make it with the right person at the right time and get examples from this post of romantic love promise which our experts choose carefully only for you! Surely, these love promise messages will be so helpful for wording your own feelings to make real commitment with your girlfriend, boyfriend or beloved one. Feel free to rearrange any of the love promise messages to make fit with your own thoughts. Never to break this heart of you ever to make our love brand new in the morning I will be your dew to love you in ways many not few this and more is my commitment and promise to you! I promise to treat our relationship like it’s our relationship, that it’s private, that it’s between you and I. I won’t let the world spoil it or dictate it. I’ll understand that it’s you and I together. Love is the happiness of today and promise of tomorrow. So this warm note comes to you to say that live life with a heart full of love. I promise to listen when you speak to me, even if I’ve heard it before, disagree with what is being said or find it hard to hear. My promise and commitment to you is to be the sweetest lover of you when it’s easy and when it’s hard too our one plus one will never become two no cheating no lying I will forever be true I love you! 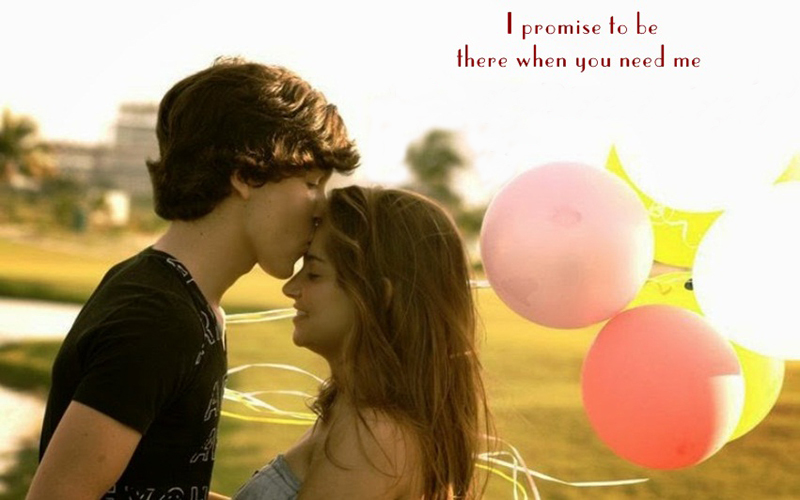 I promise I will fight for you and when I say I’m committed, you won’t have to worry about whether or not I mean it. I will make it important to earn and keep your trust. I promise to always show you courtesy…to open doors, to walk slower, to introduce you as my wife. I promise that even when you fall out with your friends I will not bad-mouth them, because we both know it’s probably temporary. They were here before me. Respect. I Promise, I’ll never Leave you. A little voice of yours makes me feel alive, A little hug of yours makes me feel happy, A little care of yours makes me feel perfect, A little love of yours makes me feel Complete! I promise to let the past be the past. I will not ask about your ex and I will not talk about mine unless you ask. Someday, Even If The Sun Forgets To Rise Or The Flowers Forget To Bloom I Will Be There For You…This Is My Promise To You! I promise to show you off, whether it means bringing you around my friends & co-workers, or posting our pictures on Instagram. I promise if you’re sick, I will go to that Italian restaurant you like and pick up some soup for you and I won’t even be annoyed when you tell me you feel awful a hundred times a day. I know you feel awful, I’ve been sick, too. Marilyn Monroe was wrong but I promise I won’t stop caring about you when you’re at your worst and I’ll always work to bring out your best. Everybody needs to be cared for AND pushed. I will treat you right and give you things money can’t buy, Morning night and noon I will cling to you and wouldn’t say goodbye, When you need myself I’ll be there for you standby, my love will reign forever and will never die! I promise to keep my phone screen face up and without a password, because I don’t have anything to hide. 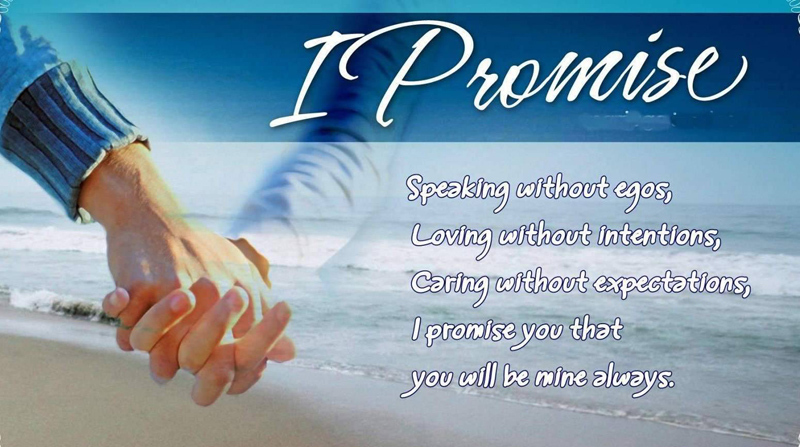 We hope that our wordings for Romantic Love Promise Messages will help you to express your feelings or make real commitment with your lover and keep your deep relationship most glorious. 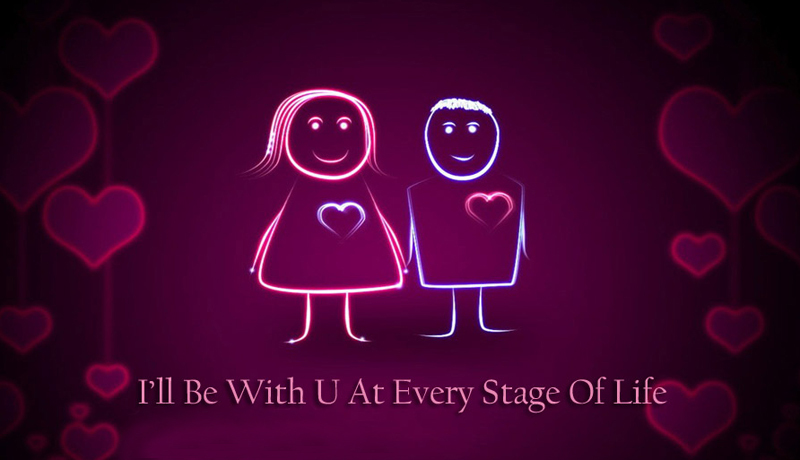 Wishing you a life lasting relationship with your desired partner.